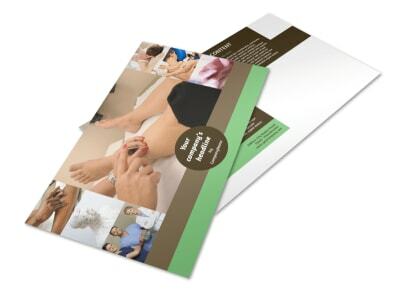 Customize our Acupuncture Clinic Business Card Template and more! 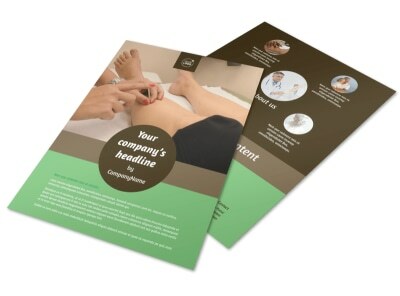 Keep your customers coming back for more with your acupuncture clinic business cards made from our easy to interact with templates. Easily control the images, color theme, and text input, and add your company logo to make the cards truly personalized. List your acupuncture clinic's location and business hours, as well as services offered, and print from your home computer or take advantage of our expert printing services and let us print them for you.